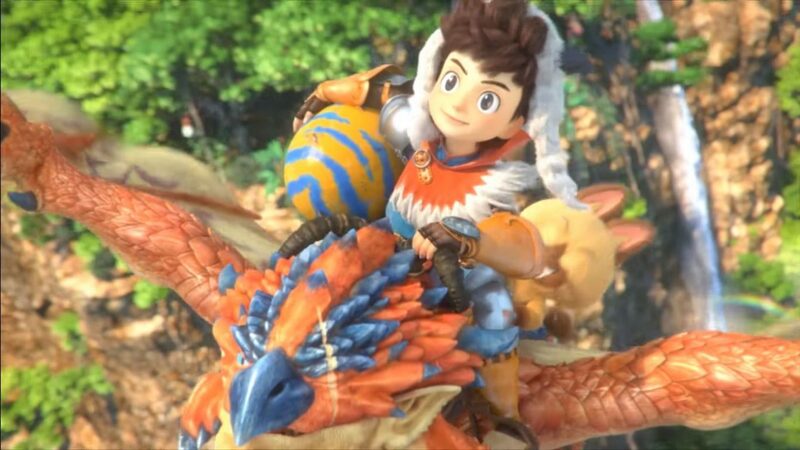 Nintendo and Capcom revealed today that 3DS exclusive RPG Monster Hunter Stories would finally be release in the west on September 8 with a brand new trailer. This is great news for eager western Monster Hunter fans, as the game has been stuck with a vague “fall” release date since April’s Nintendo Direct. 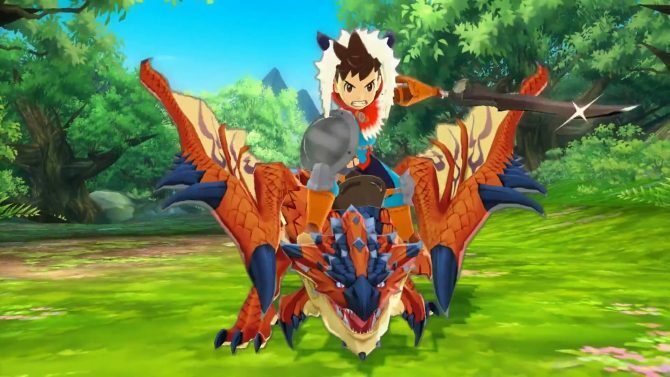 Monster Hunter Stories released in Japan last October. Nintendo also took to Twitter to reveal that the game will be getting a demo on the 3DS eShop August 10. Players will be able to carry over their save data to the full game if they complete the demo. The game’s new trailer, which clocks in at exactly two minutes, puts a large emphasis on the title’s story, specifically the beginning parts encompassed by the demo; the trailer does contain a few snippets of gameplay though. 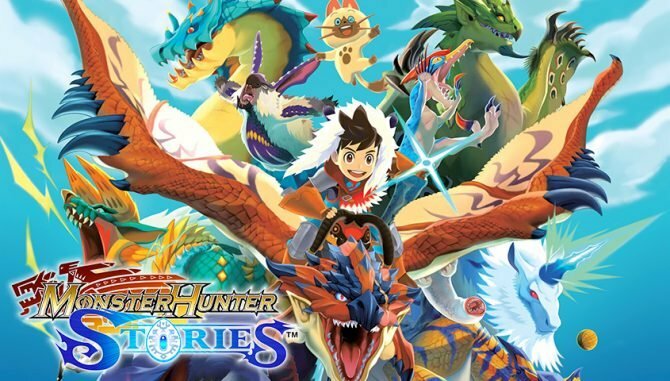 For those who don’t know, Monster Hunter Stories is a spin-off of the Monster Hunter series, separating itself from those other titles by boasting cartoon-like graphics and a turn-based battle system. 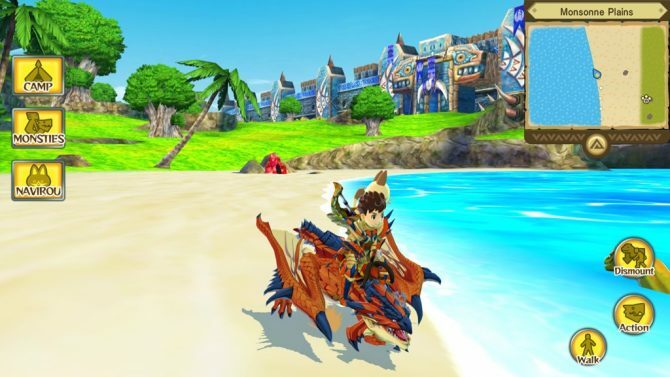 Unlike previous games in the Monster Hunter series, Monster Hunter Stories has players follow the escapades of a monster Rider rather than the titular monster Hunter. Players can also collect, hatch, and bond with monsters. 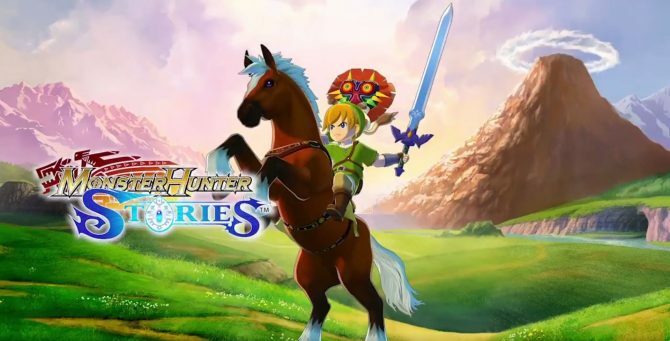 Monster Hunter Stories does feature Monster Hunters’ staple weapon and armor crafting, but still lets players embark on a wide variety of sidequests and fight in a multiplayer battle mode. You can check out the new gameplay trailer below. Monster Hunter Stories is set to release exclusively on 3DS September 8.